Animal Planets Cats 101 and Too Cute! 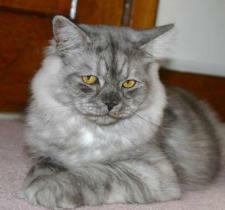 We have RagaMuffin Kittens and Adults Available! 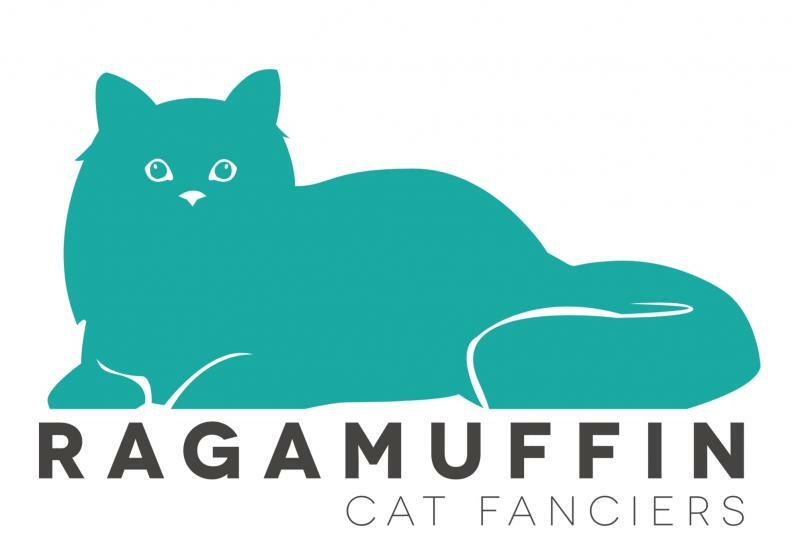 Welcome to Imperial Rags RagaMuffins! 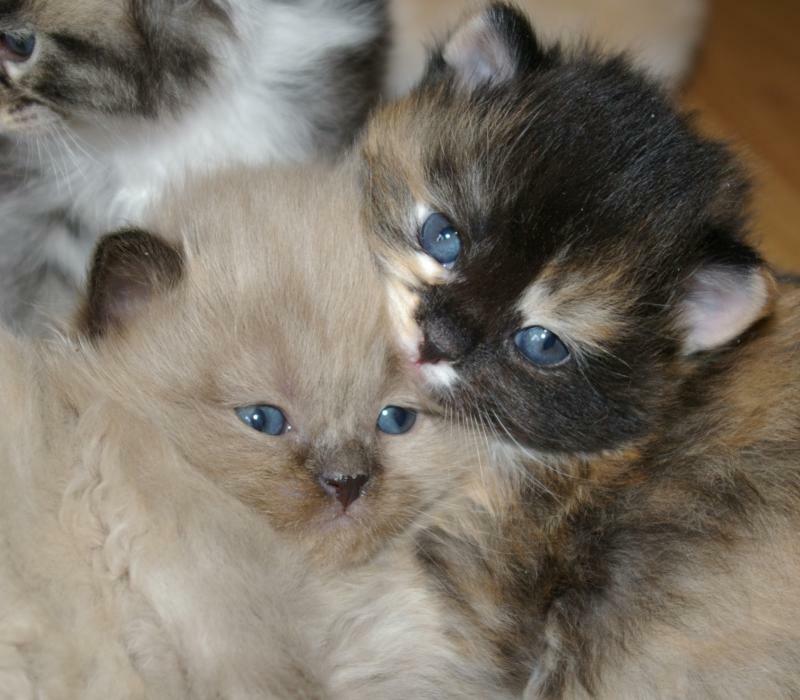 We are a small in home RagaMuffin Kitten Breeder. What this means is that your future RagaMuffin Kittens are raised among our family members, and as a part of our family. 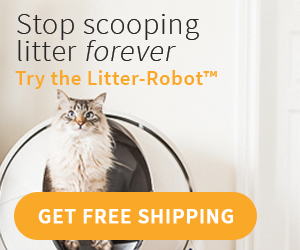 Our main focus is the health and socialization of our cats. We are very passionate in seeing the future success and promotion of this breed. 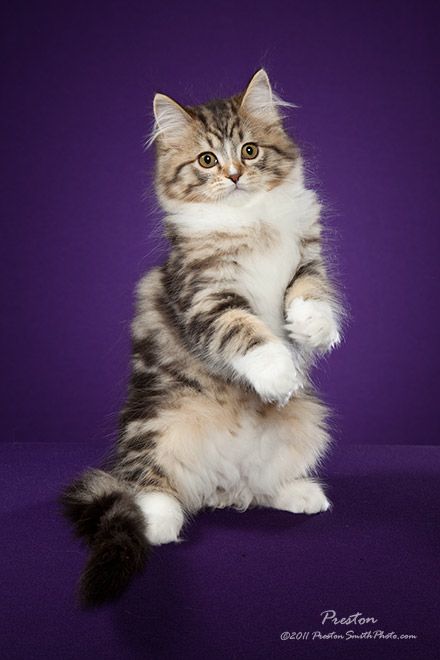 As we are a younger breed in the cat fancy, we love to show off our cats at cat shows and educating the public to bring awareness to the breed. I am an active member of the CFA Breed Council as well as the Breed Chair for ACFA. Both of which strive toward maintaining the standard and promoting the breed. 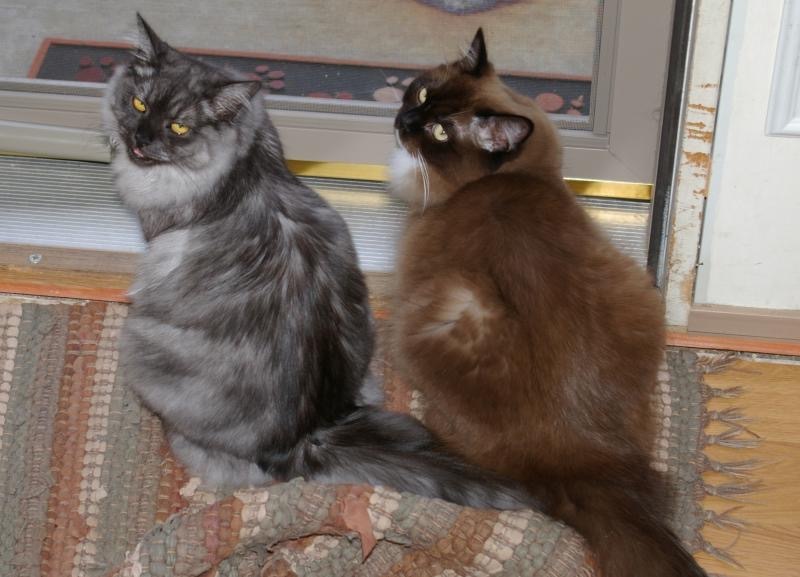 We think that everybody should experience RagaMuffin Cats and fall in love just as we have! And as many of us say, just one RagaMuffin is never enough! We are proud members of ACFA and CFA.